Christmas Kingdom offers an attractive and interesting way to spice up your tree this year. 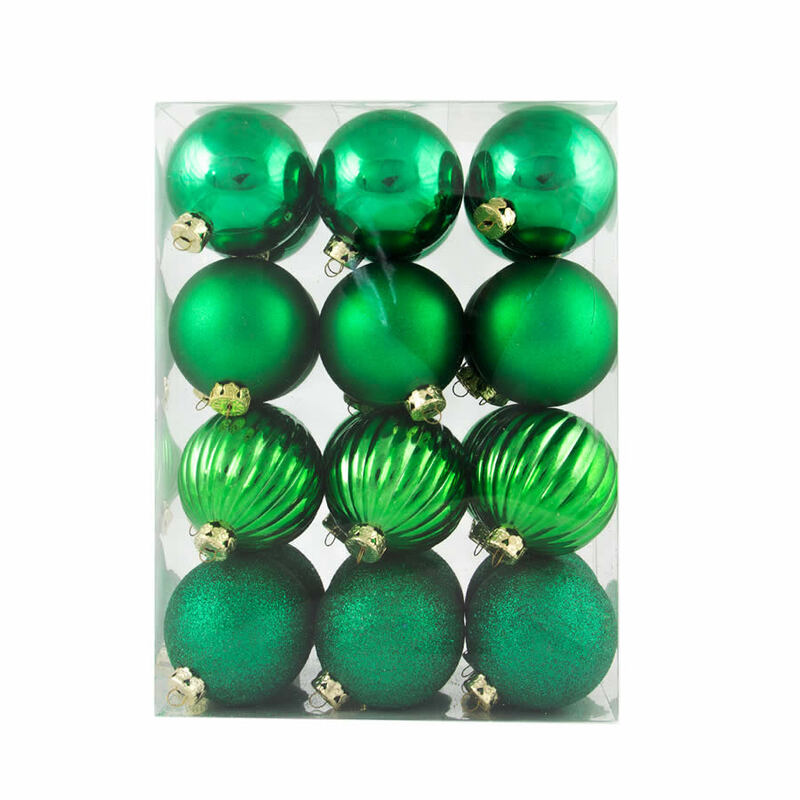 This 24 pack of green 6cm Christmas baubles features four different finishes, giving an eclectic feel. 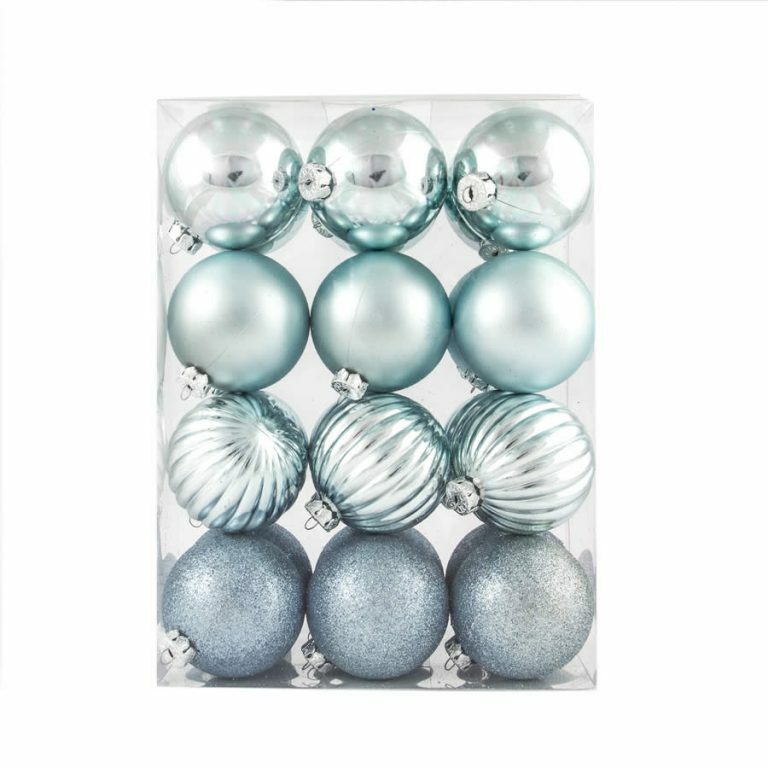 You’ll receive six matte, six shiny, six sugar, and 6 patterned green finished baubles in each set. The sugar finish is made from green sparkles that catches all the lights on the tree, while the patterned finish is made up of ridges throughout, giving them a very regal feel. 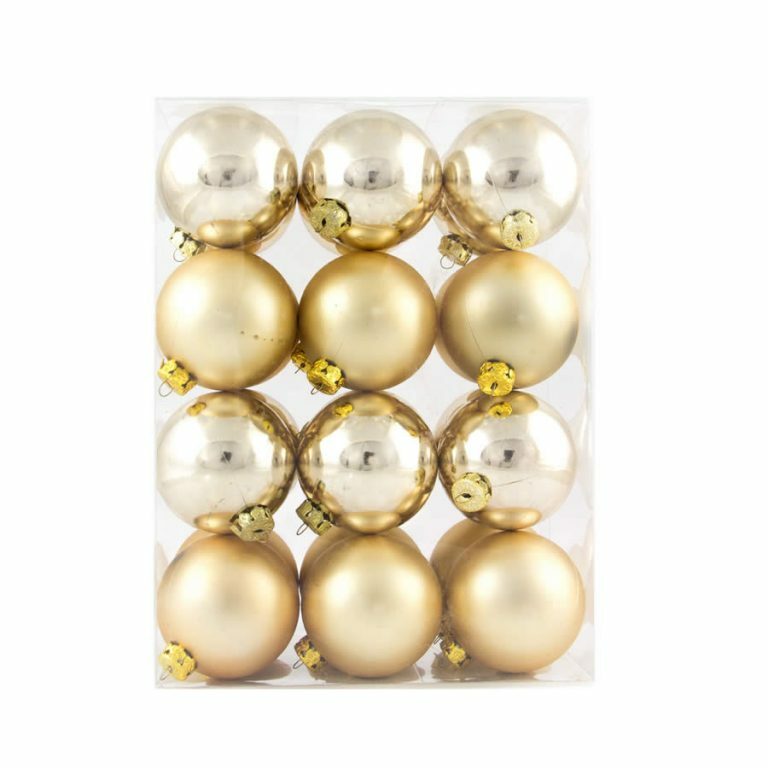 The green baubles would work well with any other coloured Christmas Decorations, including red, gold, silver, purple, and white. 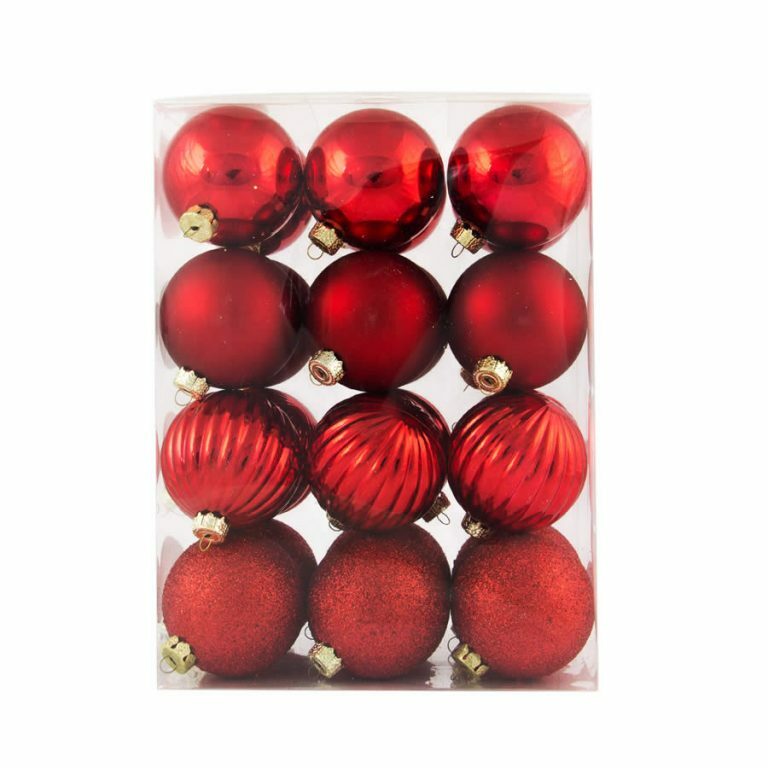 As an added feature, these baubles are 100% shatterproof, so you will be ensured many years of use. Packaged in a large clear cylinder tube, after Christmas is over they can be packed back up in the same cylinder for storage. 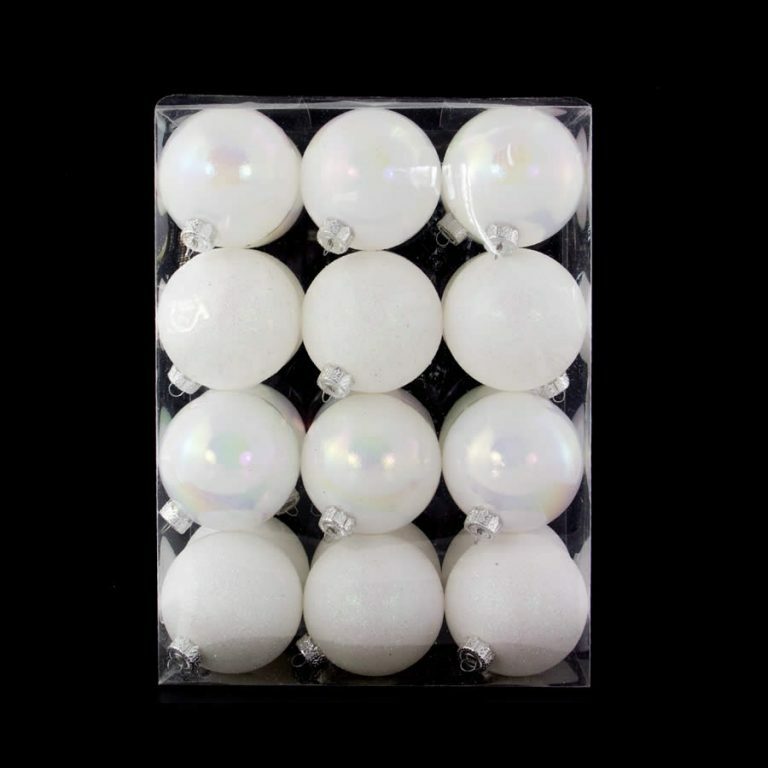 Be sure to check out Christmas Kingdom’s other shatterproof bauble offerings in a variety of colours and sizes.